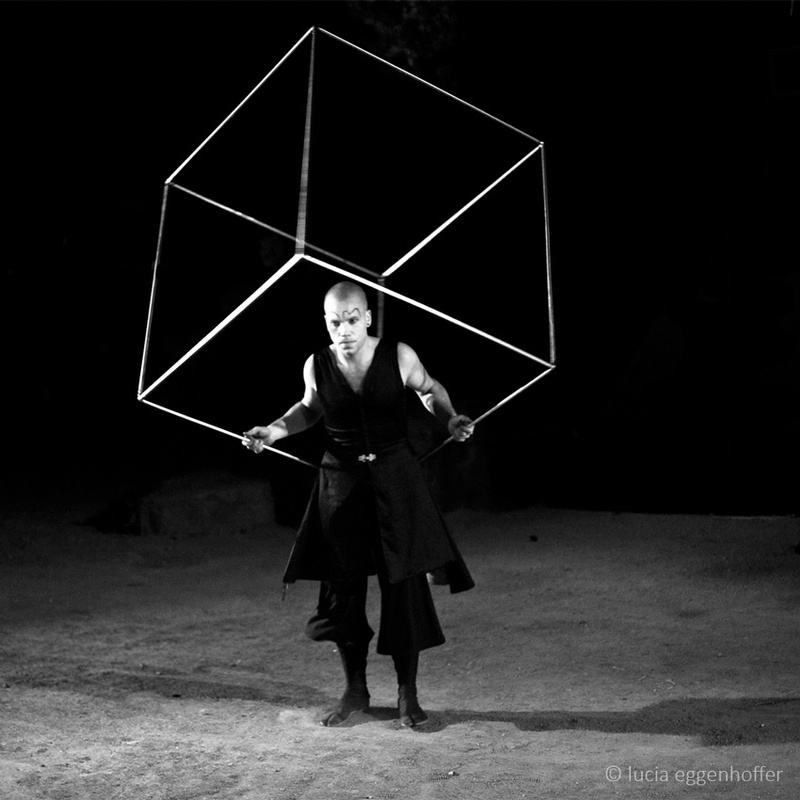 Cirque Garuda is a group of Czech artists whose central aim is a sensitive combination of juggling techniques, acrobatics, interactive projection, physical theatre with reference to approach of new circus. 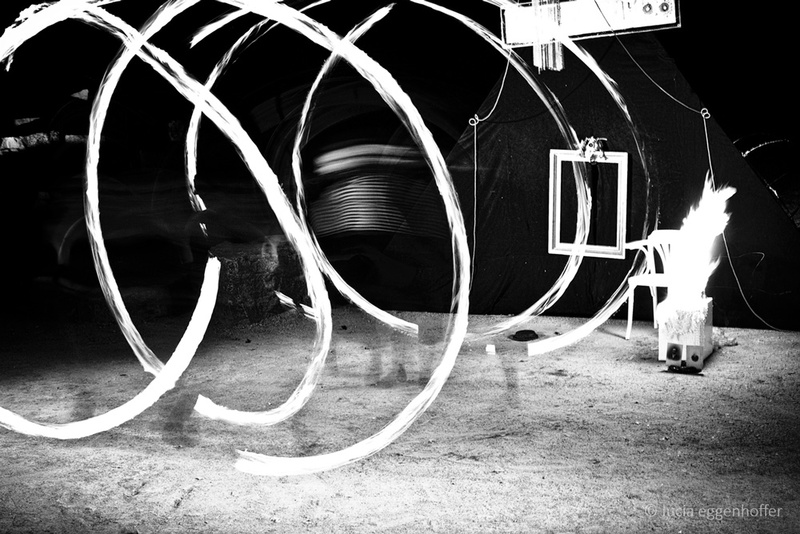 Artist from this group try to use all of these aspects as tool to tell magical story about pushing human possibilities beyond his eyesight and to open doors into infinite dimension of human imagination. 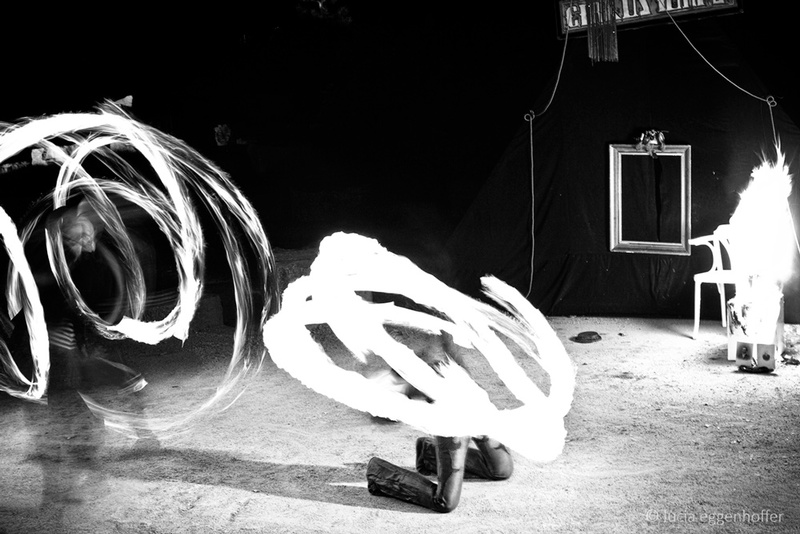 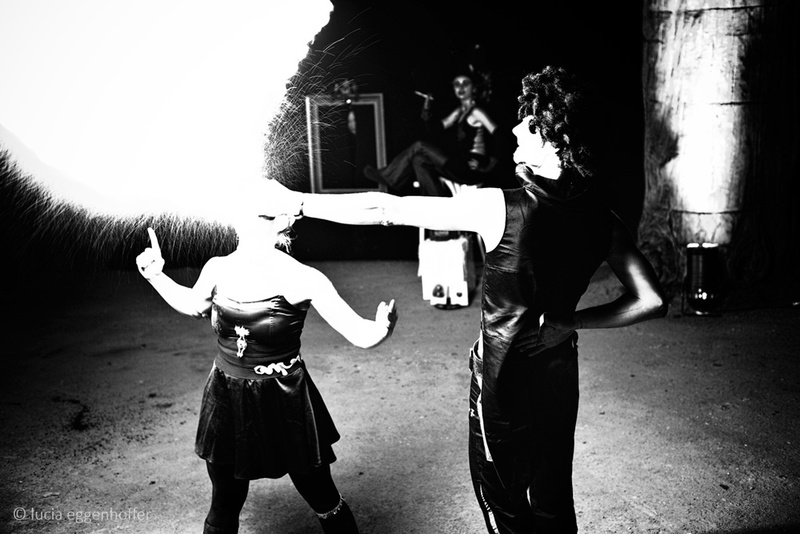 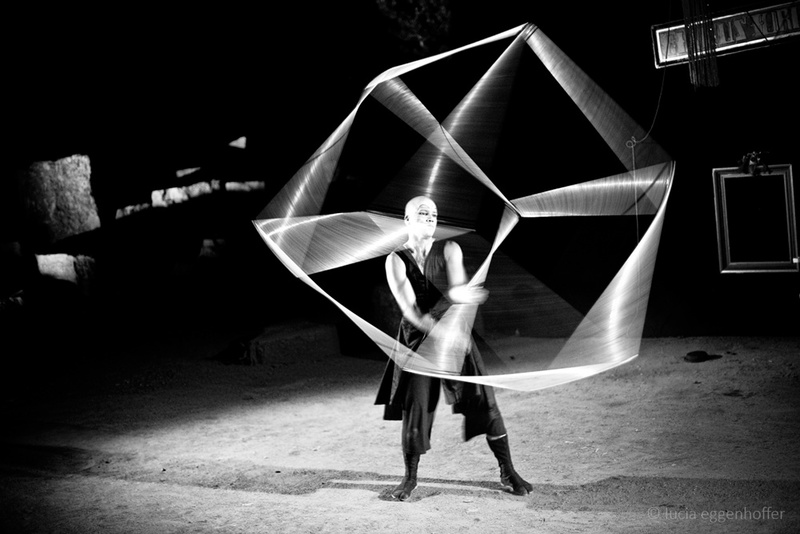 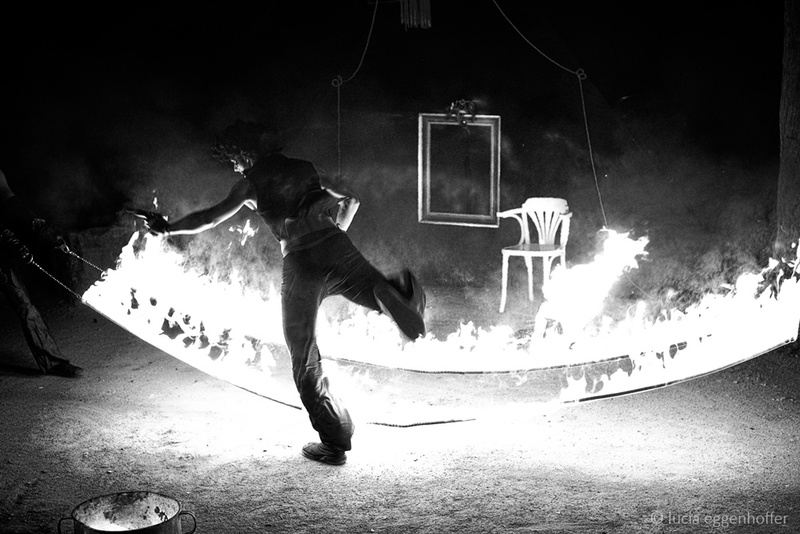 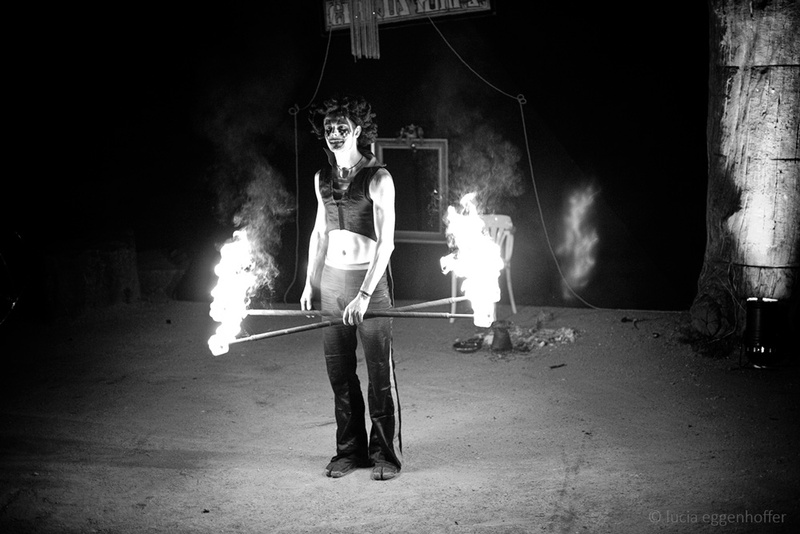 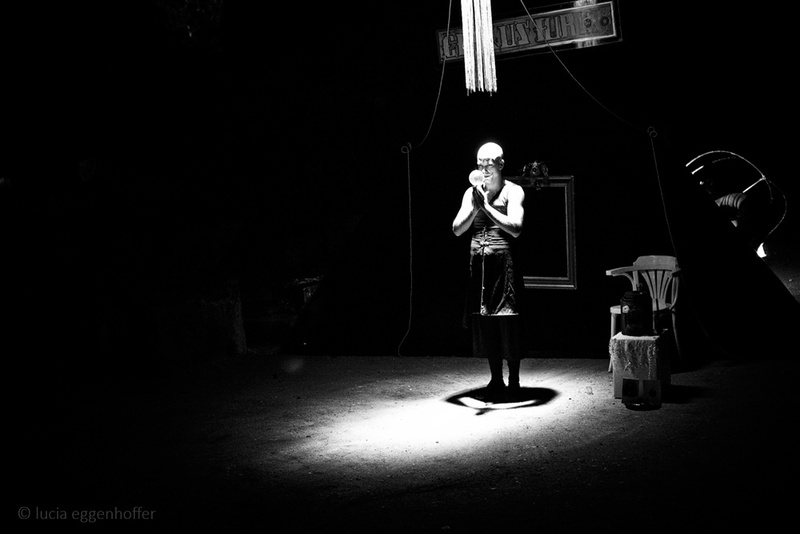 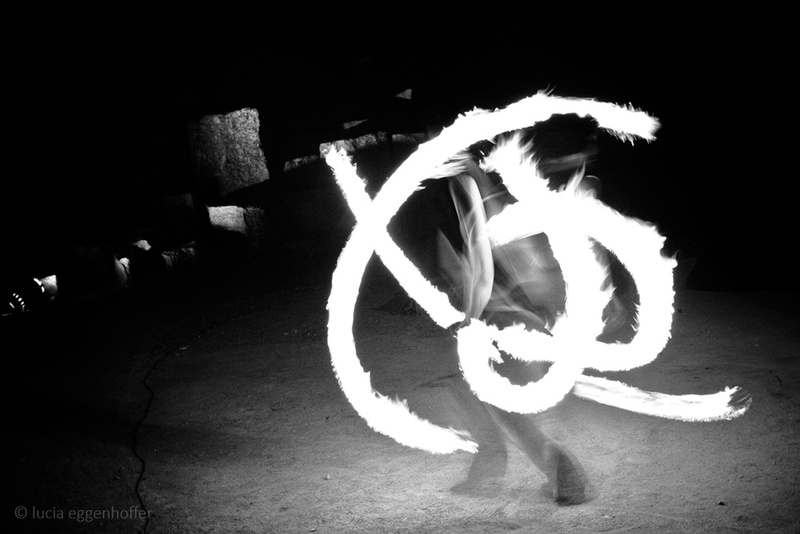 These photographs are from their performance In Da Stroj, which was full of juggling, fire, clowns, acrobatics and masks.